Our portfolio of Translational Platforms for Oncology and CVMD provide insight and understanding about a drug's efficacy, pharmacological profile and patient response profile, reducing failure in the clinic, and supporting the selection of the right patients for the right therapy. 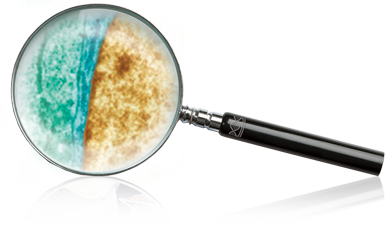 CrownBio’s fast-paced R&D programs are yielding novel, yet well-validated models at the cutting-edge of disease research. Our unique MuPrime™ models, as well as Humanized GEMMs (HuGEMM™) and Patient-Derived Xenograft (PDX) models are leading the way in advanced immuno-oncology, whilst the development of NASH NHP and rodent models are providing unique platforms for CardioVascular and Metabolic Disease (CVMD) Drug Discovery. Read why Patient-Derived Xenograft (PDX) models and their use in human-surrogate Phase II-like trials are changing the paradigm for Oncology Drug Discovery today. What are the big challenges in the development of the next generation of drugs to treat Metabolic Diseases? Discover why Drug Discovery Organizations are turning to our NHP and rodent models to help find their antidiabetic drugs of the future. We’re inspired to help our clients. Let’s talk about how we can help you. Contact us today for a quotation or to discuss your project needs.